Rural development is an important challenge for European policy makers. ESPON supports their actions by providing sound territorial evidence as results of our related projects. For example, social factors can play a big role for rural development. Demographic change in Europe is increasingly becoming a major policy challenge. 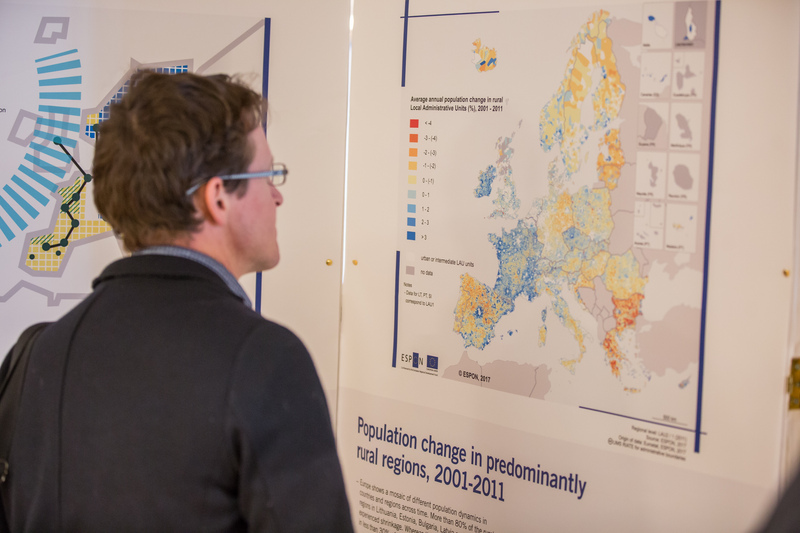 Predominantly rural regions currently account for 28% of Europe’s population. However, over the past decades a shrinking population has become the normal trajectory for many rural regions as agriculture has been restructured and population and employment (projects "Geography of new employment dynamics" and "Youth unemployment") have become increasingly concentrated in urban centres. To address these trends policy-makers essentially have two policy levers: (1) ‘going for growth’ – reverse shrinking trends and stimulate population growth; (2) ‘coping with decline’ – accept shrinkage and adapt to its economic and social consequences. Indeed, continued depopulation is predicted to become the new normal in many peripheral rural regions over the coming decades (Project "Inner peripheries"). The task will therefore become one of ensuring a managed transition to an economic base consistent with the realities of lower population levels. Depopulation requires new ways of thinking about rural development which re-envisions shrinkage not as a burden, but as a potential positive opportunity. Accepting shrinkage can help to reorient rural policies and investment decisions to re-grow greener, smaller and provide new openings to be innovative, modernise governance and public services through more holistic, proactive and place-based strategies consistent with 21st Century realities. This requires coordinated governmental interventions and planned, strategic coordination of both growth-oriented and adaptation-oriented policy approaches, tailored to local conditions. 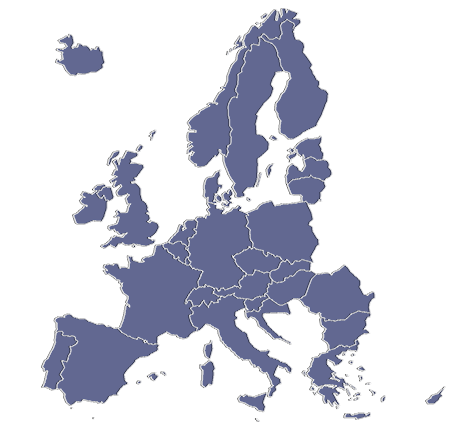 In most of the ESPON projects to focus in on the European territory regardless its population density (for example the "SME" project covers the economic impact of Small and Medium Enterprises over all Europe). Other projects concentrate more on areas with geographical specificities as for example islands or mountainous areas (LinkPAs). ESPON evidence shows us that they are often affected by poor access to services of general interest and generally lower levels of accessibility and connectivity. Last but not least, a number of projects include dedicated case studies, some of them covering a specific rural area like the "GRETA" project.